In northern Uganda, children that are born with special needs are often excluded from education and ostracised by their wider communities. The Sunflower Center is a Christian organisation that will work alongside the local community to educate and empower them to bring dignity and love to children with special needs. Bree Monahan has played an important part in the early development of this program and will be moving to Northern Uganda to begin this project alongside her local counterparts, for the next 2-5 years. Bree is one of the kindest, hardworking and most thoughtful people you will ever meet. She has worked as an education support officer at a special school in Melbourne, Australia. She also has extensive experience working with families and children with special needs on an individual basis as a disability support worker. 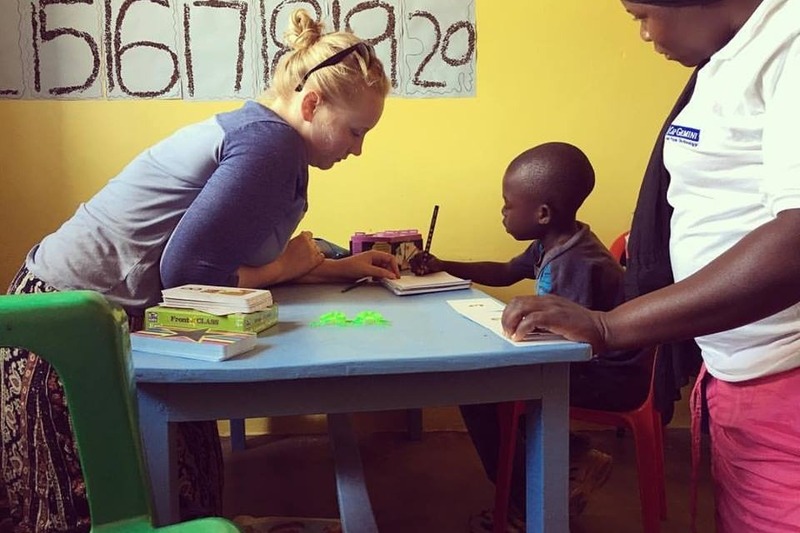 In 2017, Bree spent nine months in Northern Uganda working alongside people in the community who are passionate about giving kids with special needs a voice and an education. After spending time developing a special needs education program in a local school and meeting with many children with special needs and their families, she began to get an overwhelming sense that there was more that needed to be done! 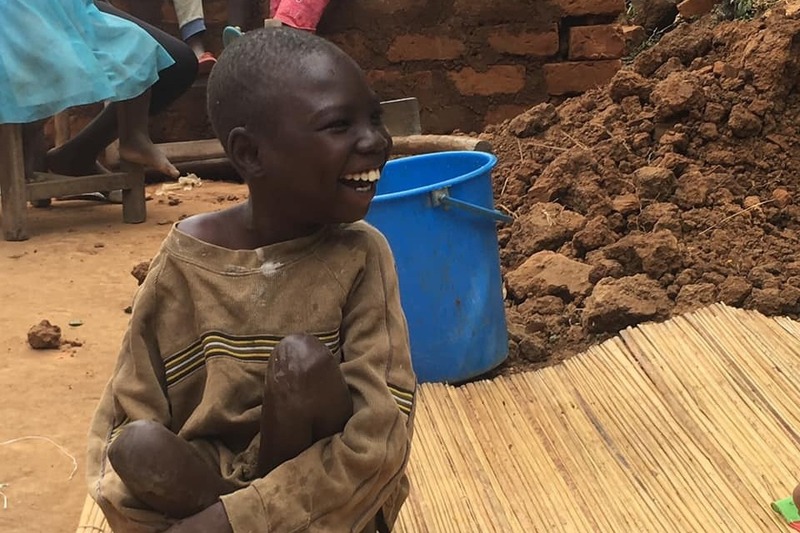 As Bree fell in love with the people of Northern Uganda, her heart also broke seeing the limited resources available to children with special needs and the lack of education and understanding about how best to support children with special needs in the community. This is where the dream of The Sunflower Center developed. The Sunflower Center is a place of hope, support and restoration for children with special needs living in Northern Uganda. It’s a place where people with disabilities can access basic therapies and education, and where the community can be trained to provide better care for children with disabilities. You can find out a bit more about the center in this video . The vision for the center has been on her heart since her return to Australia at the end of 2017, and she has been working tirelessly ever since to save as much money as possible herself so that she can fund her move back to Northern Uganda and the launch of the Sunflower Center, but she can’t do it alone. 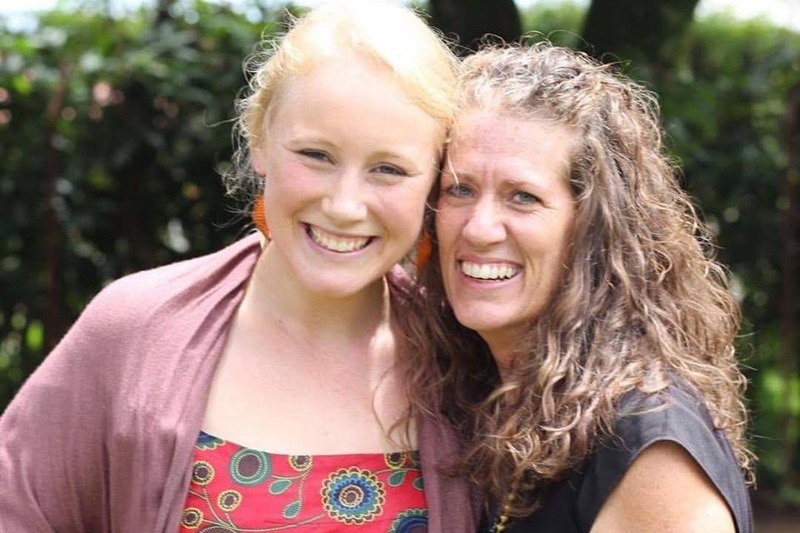 Bree is hoping to move back to Uganda in March 2019, but she needs to raise money for both the Sunflower Center and her living costs for the next two years before she leaves. before she leaves. Reaching our target will mean that Bree can eat, get around, and sleep in a safe place while she is overseas and pay for the nitty-gritty things like insurance, visas and emergency travel arrangements. The funds raised will also go towards the construction and set up costs of the Sunflower Center, and the more we raise, the better the center can be. Bree is incredible, but she’s not very good at asking for help. She has been putting off fundraising for as long as possible, because she has been hoping to pay for as much as possible herself. Bree gives so much to everyone around her, so please dig deep and support her as she prepares to move to Uganda to follow her vision for hope! If you would like to financially support Bree long-term, you can make an ongoing donation here by typing in “Bree Monahan” and selecting the amount you’d like to give and the frequency. Every little bit helps!